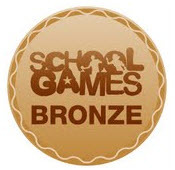 Schools can gain awards that demonstrate achievement in a specific area of learning. The awards available are very wide from eating healthy food or keeping fit to working well with I.T. or being green and helping to recycle waste. All awards take time and effort and show commitment on the part of the school towards excellence. 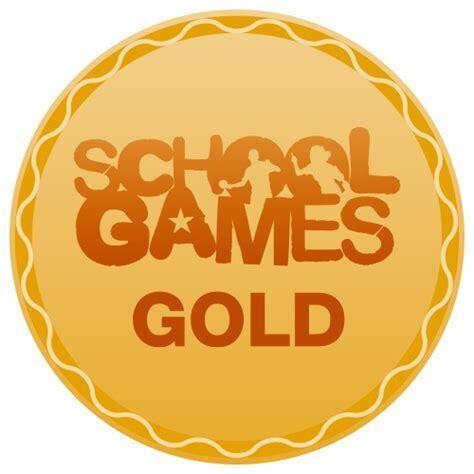 We have now been awarded the Gold Games Mark award. 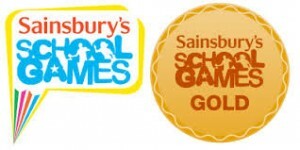 We have just attained the Sainsbury’s Gold Sports award. Here are the awards we have achieved over time. 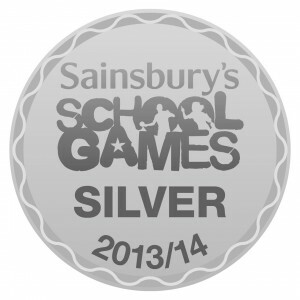 All of our school awards will be added to this area of the website.